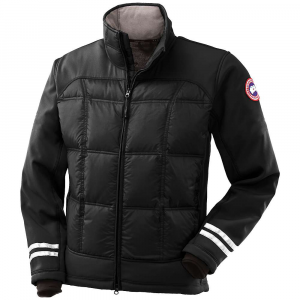 The Canada Goose Men's Hybridge Lite Hooded Down Jacket is a dream for outdoorsmen looking for a warm jacket that's so light and flexible that it hardly feels like a winter jacket at all. 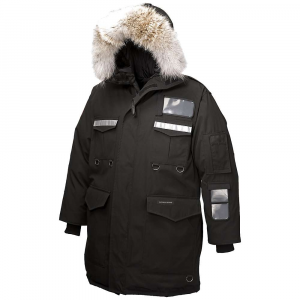 It weighs less than half a pound, warms you in frigid weather, and stretches to your desires so you can get after it as if you weren't wearing anything at all. 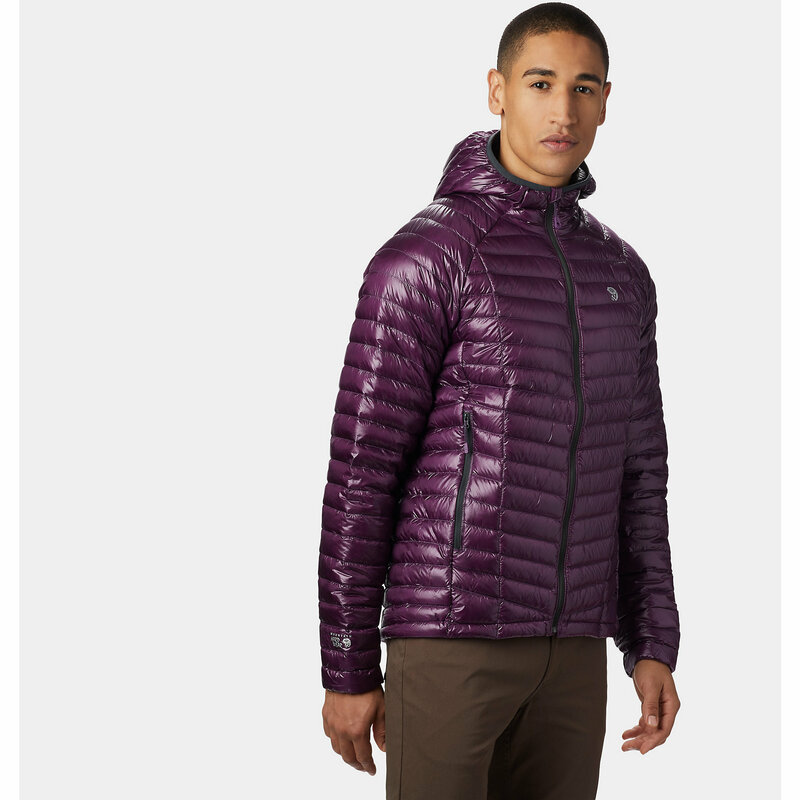 When your day get stormy, slide a waterproof shell over this slim-fitting jacket; or if it gets too warm, you can pack the jacket into its pocket, attach it to a belt loop with a carabiner, and continue your sunny day on the crag or trails. 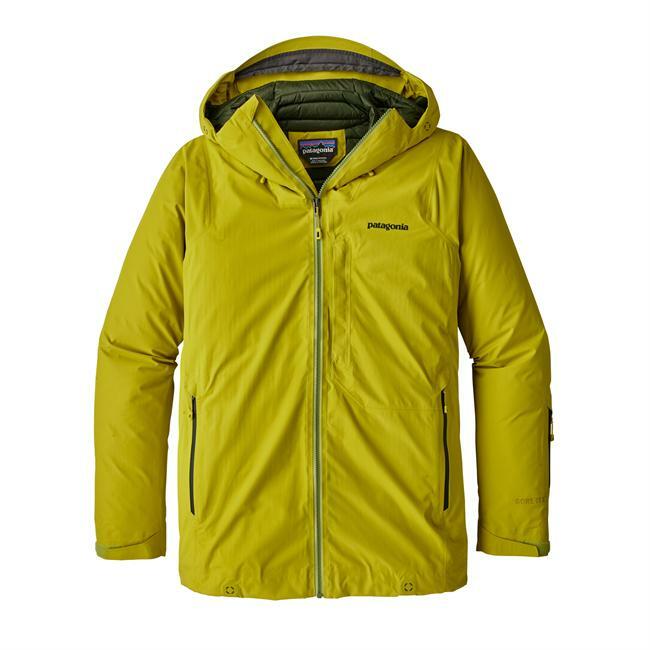 The same lightweight, breathable and fitted protection as the HyBridge Lite Jacket, but with the HyBridge features of a helmet-friendly hood and upper Napoleon chest pockets. 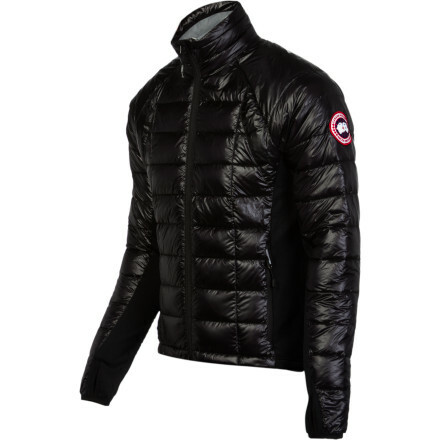 The Canada Goose HyBridge Lite Hoody leverages our expertise in down insulation while ensuring outstanding flexibility. 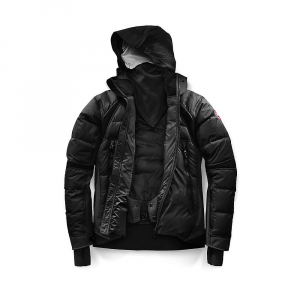 Weighing less than half a pound, it is perfect as active wear, for layering and for fast packing.